Sally Atkinson, Managing Director and Gareth Griffiths, Technical Director recently exhibited at a new web event, the ‘Shropshire E-commerce Expo’, at the Theatre Severn. The event was very positive, with a diverse range of visitors enjoying a range of seminars and workshops covering themes such as search engine optimisation (SEO), e-marketing, Google Adword Campaigns and Choosing The Right E-commerce Provider to name few. 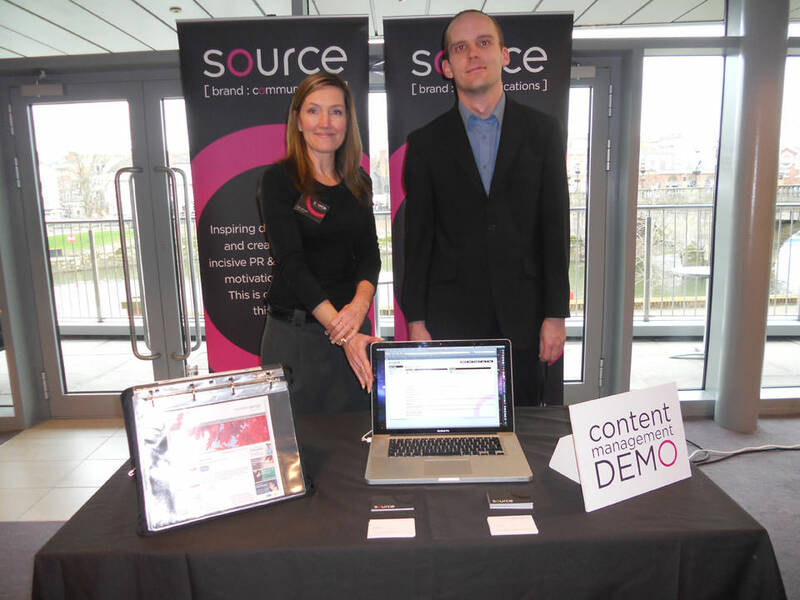 Source was there demonstrating the latest iteration of our in-house Content Management System, SourcEd 5.2. Having undergone significant streamlining in recent months to take advantage of the latest features HTML5 has to offer, the system is more usable and powerful than ever. Users can manage web pages, images and text as standard, but in addition, a dedicated Shop ‘module’ allows full management of products online. Additional modules include support for Property Management, Maps, In-browser PDF document editing and lots more. 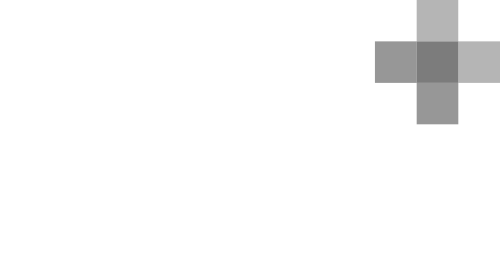 The Content Management System is unique to Source, and all programmed in-house – if your website has a specific need, we are confident we can assist. For more information please contact us via phone on 01743 366336, or email/FaceTime us at enquiries@source-design.co.uk.